If you liked this show, you should follow Linda Berry. Join Linda Berry as she presents an informational and educational astrology review of the New Moon in the Sign of Taurus. What is a New Moon? How does the energy of a New Moon affect you? 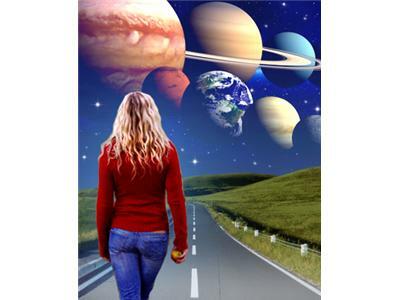 Linda discusses how this energy filled astrological event affects all of us! Questions are answered for callers and Cosmic Mini-Readings are given. 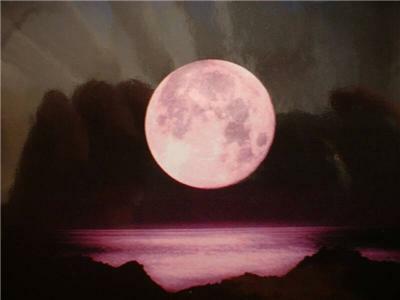 NOTE: Email to add@spiritualdiscovery.org for Linda's Spiritual Astrology Newsletter! Listen NOW to the LUNAR NEWS™ RADIO SHOW with professional Astrologer Linda Berry (the "Zodiac Yoda") as she covers insightful astrological information currently happening in the sky and how it affects everyone...Tweet this show to your friends! The Lunar Cycle has a natural progression from the New Moon to the first quarter Moon to the Full Moon, when the Moon is increasing in light. 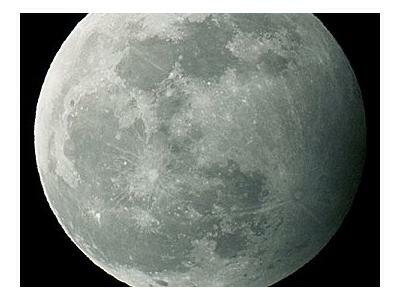 Then we have the second quarter Moon and then it goes back to the New Moon. This takes a little over 29 days. It's good to keep this in mind when the Moon is new, since a New Moon is always a time of beginnings. Once a year, the Sun (which represents 'outer' behavior) and the Moon (which represents 'inner' behavior) get together in Taurus, first Earth Sign of the Zodiac and ruled by the planet Venus. With both of the heavens' lights in the Sign that rules money and values, and your material life in general, you are especially grounded and clear now, which gives you the ability to plan sensibly. It's time for you to think seriously about how to build and maintain a comfortable, secure life. It's all about keeping everything in balance right now. This New Moon will most affect Taureans, Scorpios, Leos, and Aquarians.